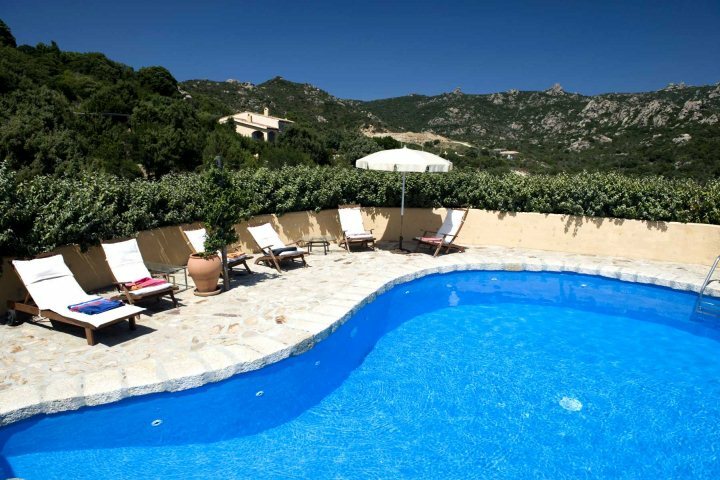 Making your Sardinia holiday extra special comes easy when you book with Sardinian Places. Our Luxury Holidays programme is filled with extra special features, all anchored by a fantastic range of hand-picked luxury properties which boast everything from wonderful locations to excellent facilities. 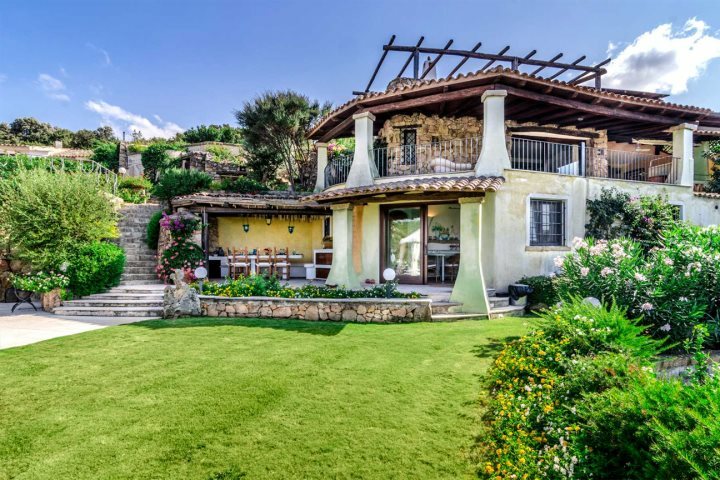 We're particularly proud of our premium villa collection, featuring properties with that little something extra, as well as exemplary attention to detail. 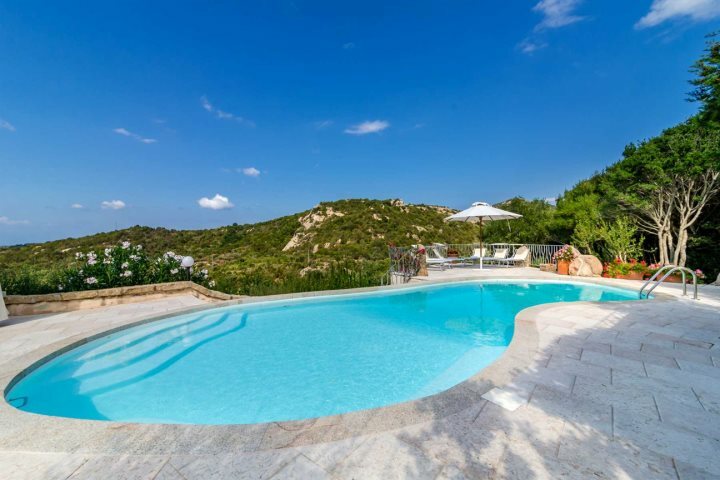 Being the best villas in our collection, booking a stay at one of these stunning properties will provide the perfect, luxurious way to experience a Sardinia holiday. 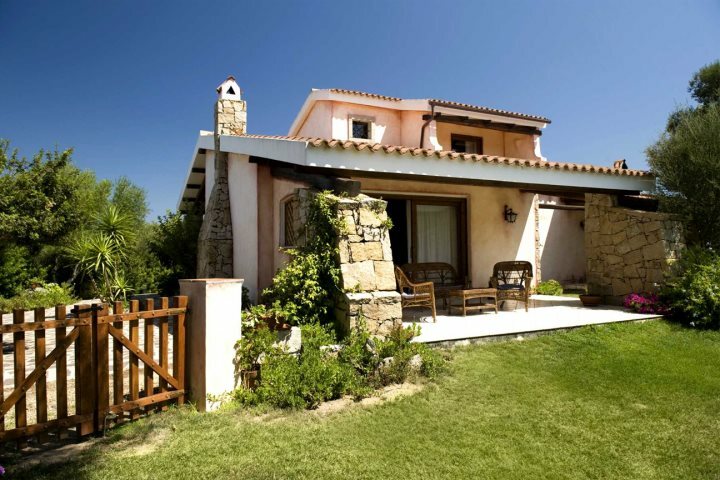 Stays within our premium villa collection will also allow you to enjoy some little bonus perks, such as an extra special welcome hamper, crammed with local produce including wine, beer, Sardinian pastries and a selection of antipasti. You'll also benefit from upgraded car hire, a midweek cleaner and complimentary beach towels when you opt to go premium, adding even more comfort and convenience to your stay. 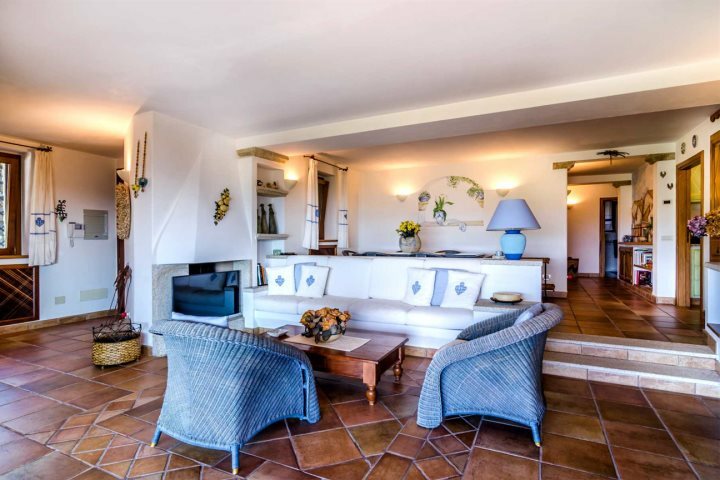 Overlooking the Gulf of Cannigione, blessed by marvellous views of the bay, Villa Girolia is a striking four-bedroom property showcasing everything from style and comfort, to indulgence and tradition. 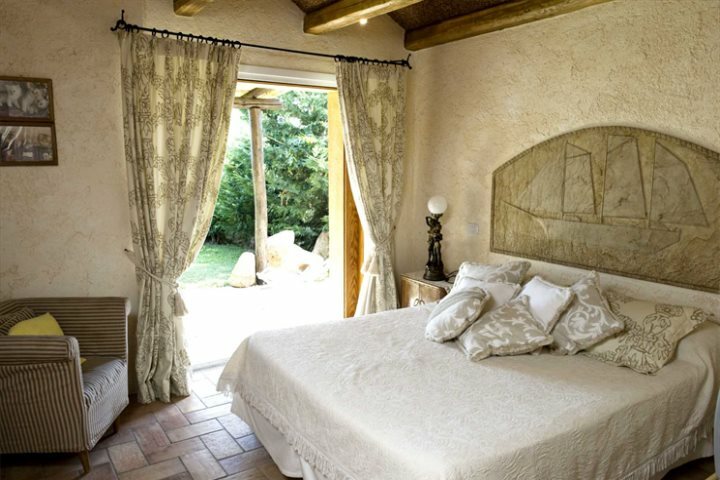 The bedrooms are air-conditioned, while the large open-plan living and dining area are flanked by a fully equipped kitchen. The fabulous pool area is another highlight, complete with shaded gazebo. 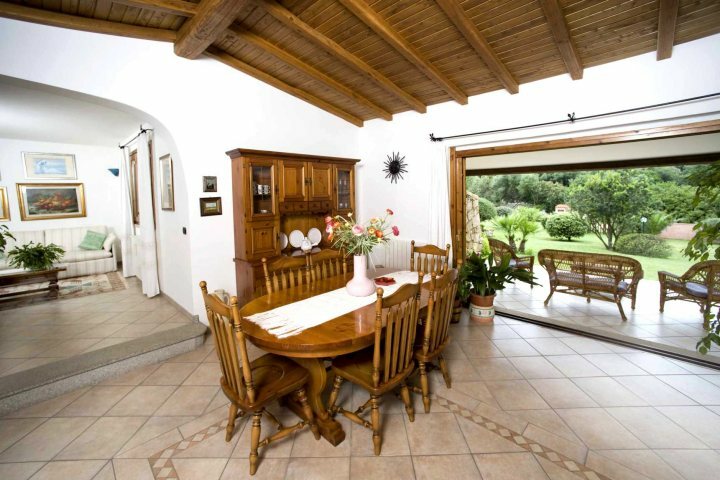 Set just 15 minutes from the wonderful beaches of the Costa Smeralda, this four-bedroom property combines its ideal location with its wonderful structure and grounds. 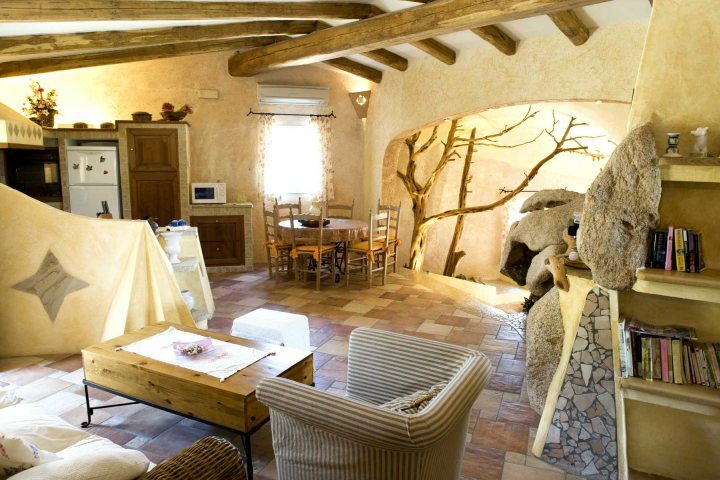 Well furnished and with a real family vibe, mosaic stone floors and white-washed walls provide a typical Sardinian feel, while a spacious kitchen and bedrooms ensure plenty of comfort too. Outside, a private swimming pool, covered patio area and verdant lawns present further scope for relaxation. Constructed around an existing rock which now serves as the centre piece to this unique property, Lu Triuzzu is defined by its pristine workmanship, charm and individuality. Enjoying an elevated location with panoramic views, the pool area will typically serve as one of the focal points of your stay at Lu Triuzzu, though the interior is just as breathtaking. Three bedrooms combine with a spacious, open-plan living and kitchen area, all decorated and designed in the most impressive manner. Find out more about our exclusive and luxurious escapes by paying a visit to our Luxury Holidays page now.